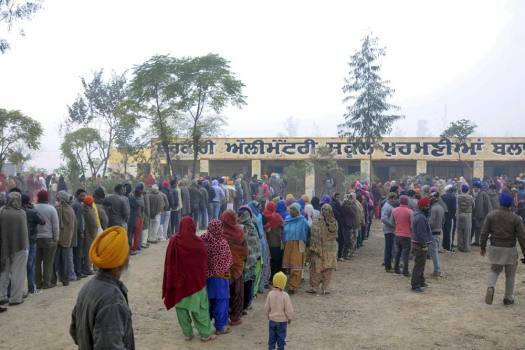 Voters stand in queues at a polling station to cast their votes for Punjab Panchayat elections, on the outskirts of Amritsar. 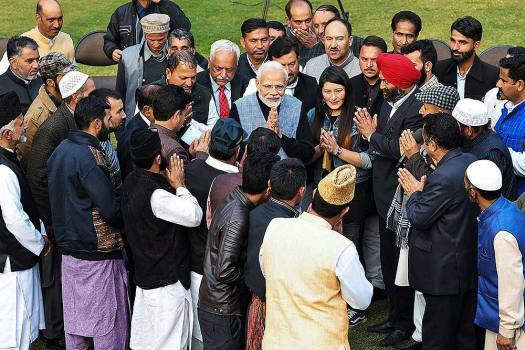 Prime Minister Narendra Modi interacts with the newly-elected Sarpanch of Panchayats from Jammu and Kashmir, in New Delhi. 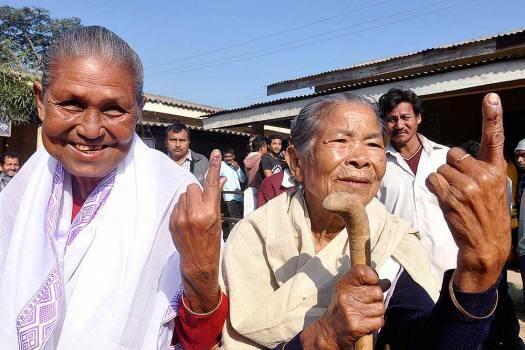 Elderly tribal women show their finger marked with indelible ink after casting vote at a polling station during the 1st phase of the panchayat elections at Bonda, in Kamrup. 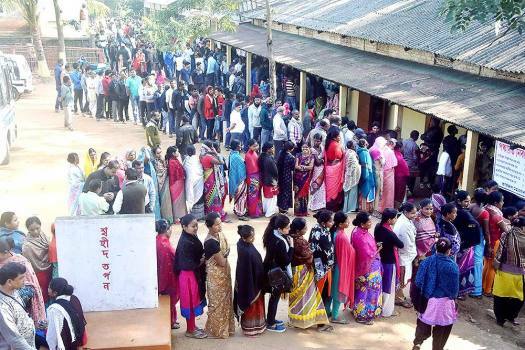 Voters stand in a queue at a polling station during the 1st phase of the panchayat elections in Kamrup district, Assam. 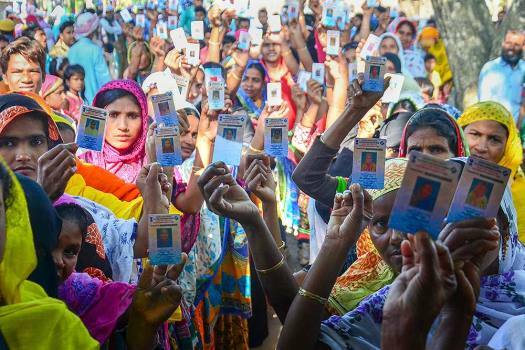 Voters show their ID cards while standing in a queue at a polling station during the 1st phase of the panchayat elections at Hatipara village, in Kamrup district, Assam. 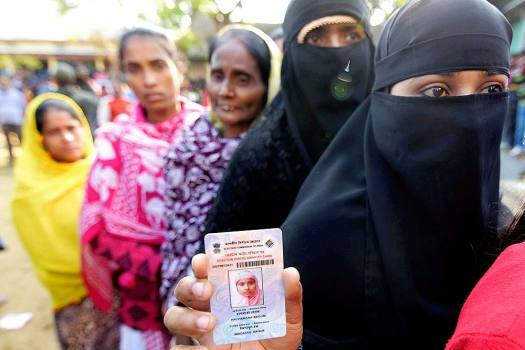 A voter shows her ID card while standing in a queue at a polling station during the 1st phase of the panchayat elections in Nagaon district, Assam. 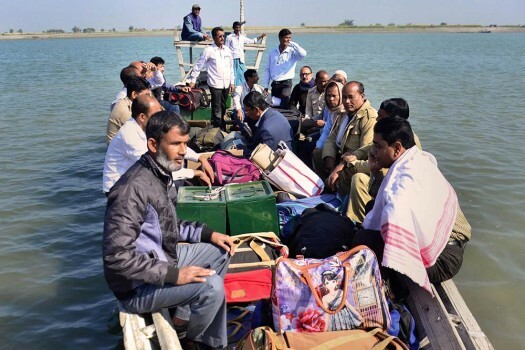 Polling officials, along with election material, leave for various polling stations by boat, on the eve of Panchayat elections at Goroimari in Kamrup district of Assam. 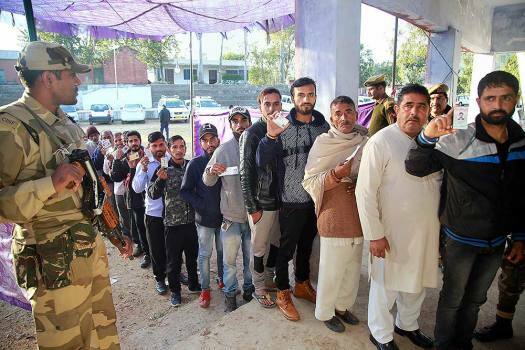 Voters stand in a queue at a polling station during the 7th phase of the panchayat elections at Bishnah village, in Jammu. 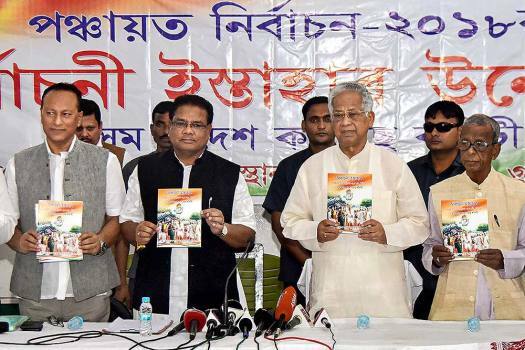 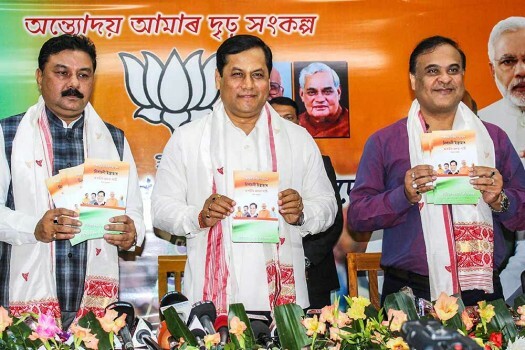 Assam Chief Minister Sarbananda Sonowal flanked by NEDA Chairman Himanta Biswa Sarma and BJP State President Ranjit Das release BJP Panchayat election manifesto, in Guwahati. 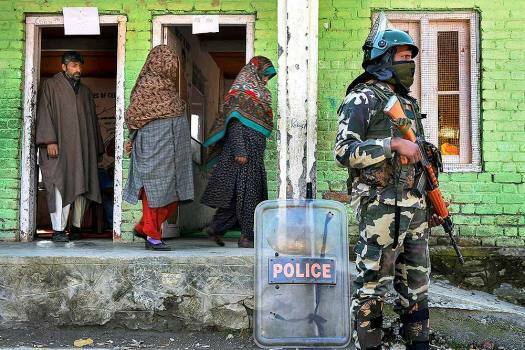 Voters leave after casting their vote as security personnel stands guard at a polling station during the second phase of Panchayat elections at Kangan, in Gandrebal district. 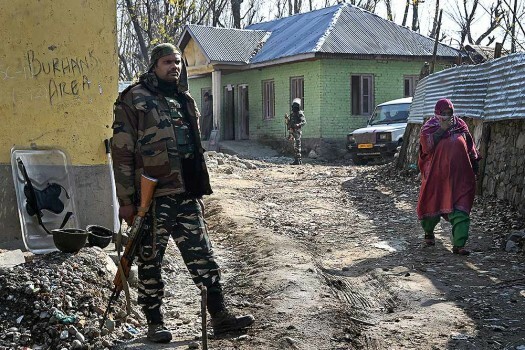 A voter leaves after casting her vote as security personnel stands guard outside a polling station during the second phase of Panchayat elections at Kangan, in Gandrebal district. 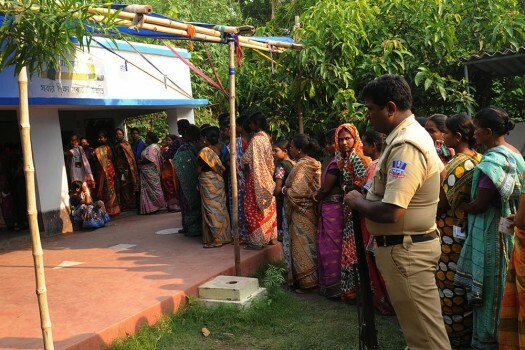 Voters stand in a queue at a polling station during the 2nd phase of the panchayat elections at Tikri village, in Udhampur district. 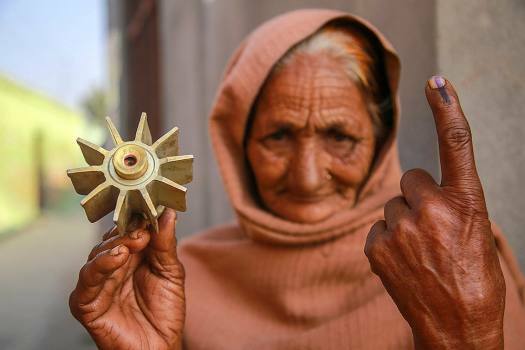 An overall 38.8 per cent voter turnout was recorded in the final phase, which was held only in the Kashmir division where 452 polling stations had been set up. 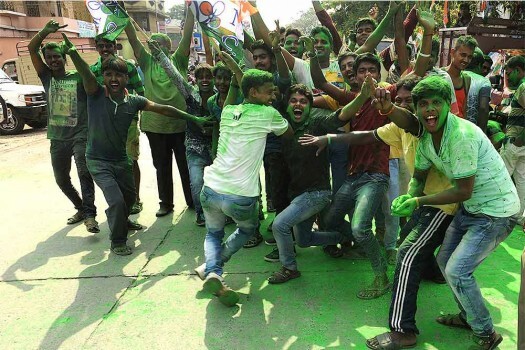 The first phase of polling was held on December five in 16 districts. 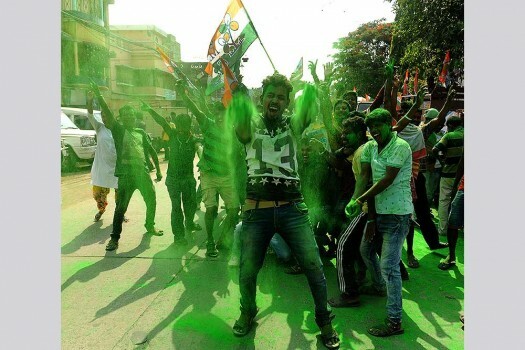 The voter turnout on December 5 was 81.5 per cent. 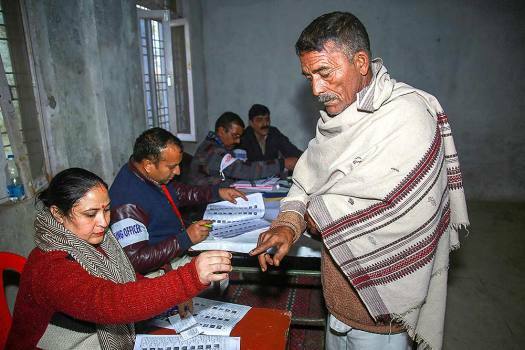 Polling for the sixth phase of Panchayat elections in Jammu and Kashmir began at 8 am on Saturday and will be held at 3174 polling stations. 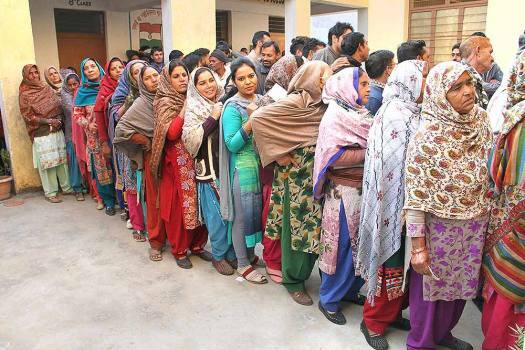 Voting is taking place in 2,512 polling stations -- 769 in Kashmir division and 1,743 in Jammu division. 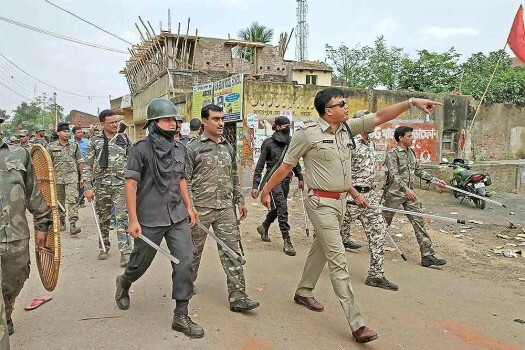 Poll officials said 777 polling stations have been categorised as hypersensitive in this phase -- 571 in Kashmir division and 206 in Jammu division . 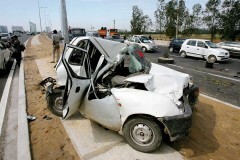 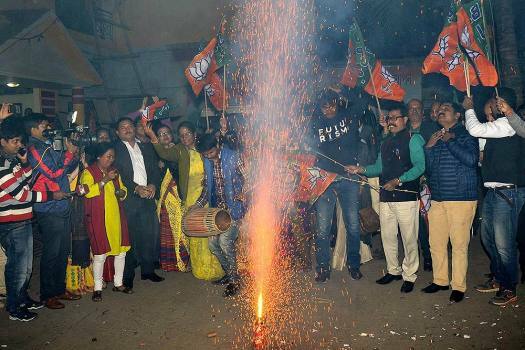 Why Are Illiterates Unfit For Indian Democracy?